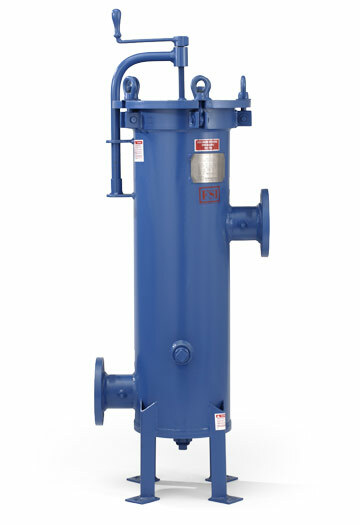 The FSMC Series is an industrial cartridge filter vessel from FSI. The filter vessels are available in standard sizes to hold from three (3) to eighty-one (81) cartridges, with standard 2.5” OD, either DOE or SOE captive spring cartridges with 222 end cap configuration. FSMC filter vessels are rated up to 150 PSI (10.34 Bar) and standard materials include CS, 304SS and 316SS. All FSMC vessels are manufactured by FSI and meet ASME Code requirements.